Letting your footsteps and eyes lead you, whether its walking to Compostela, taking the legendary Stevenson Trail or trekking around Mont Blanc... Long-distance trails offer freedom and slow pleasures, with the focus firmly on discovery and observation. 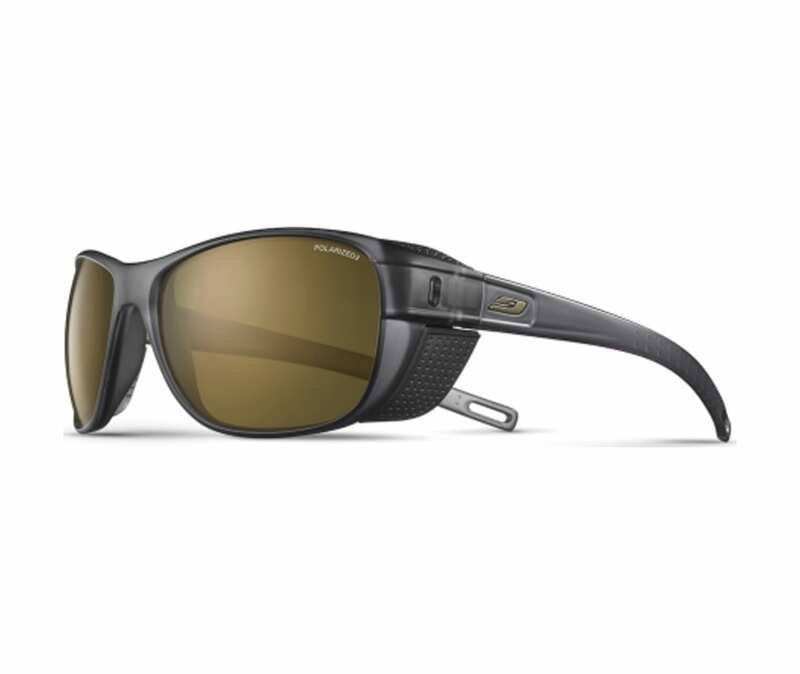 Julbo has developed an essential, light and functional sunglass for trekkers. Removeable Sideshieldsoffer flexible protection. A variety of Spectron lens options offer faultless protection for the brightest days so you can go all the way.